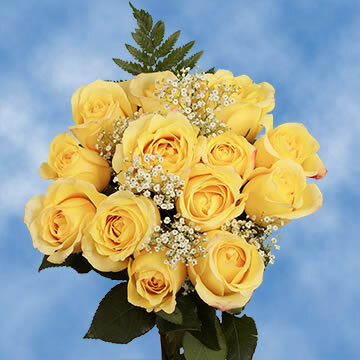 Father's Day has been celebrated for the last 10 decades and honors not only your father, but also the men who acted as a father figure in your life! 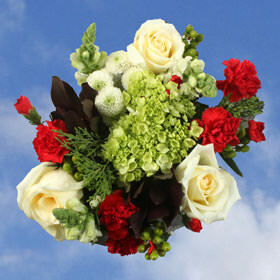 It's that one special day to celebrate their unending guidance, love and strength. 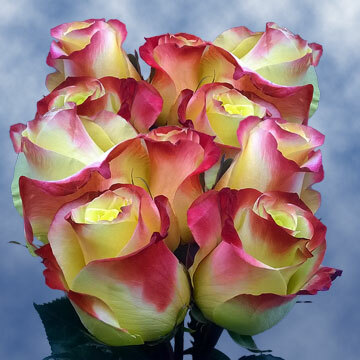 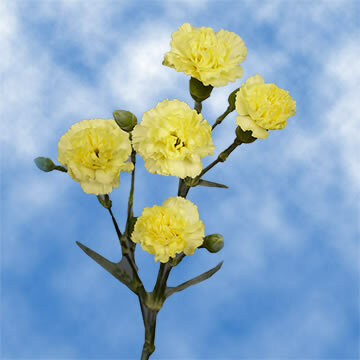 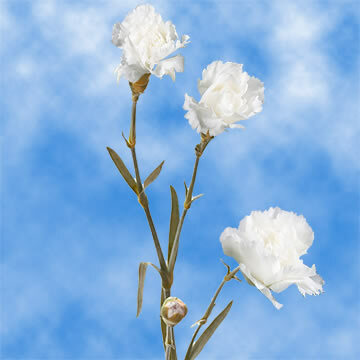 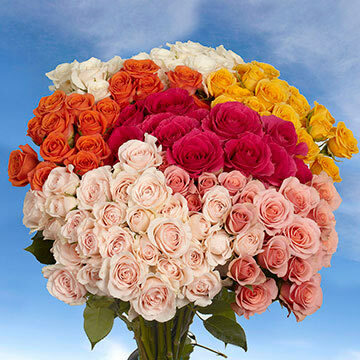 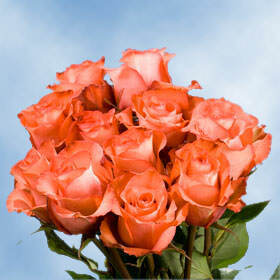 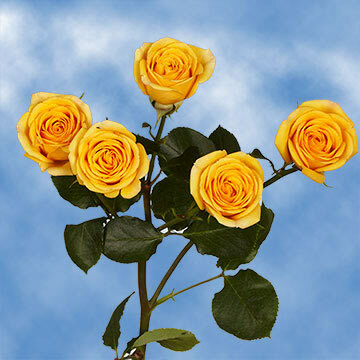 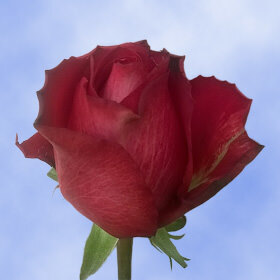 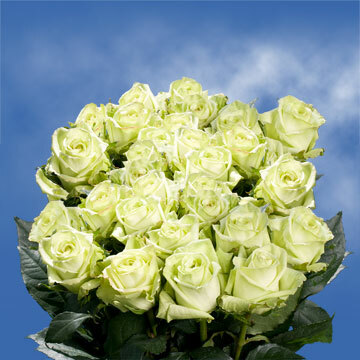 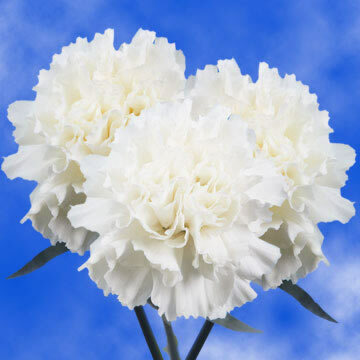 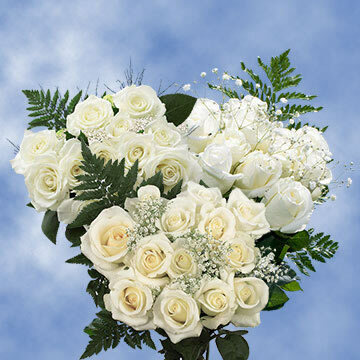 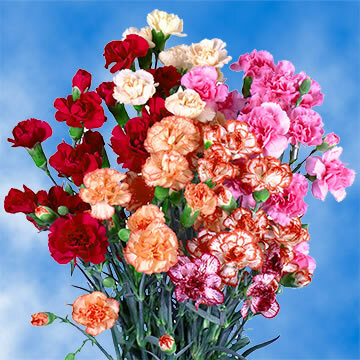 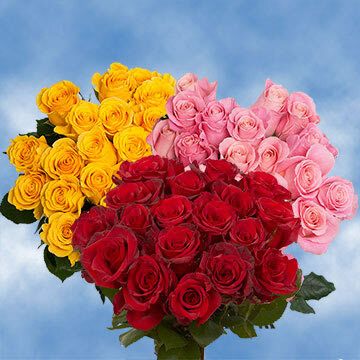 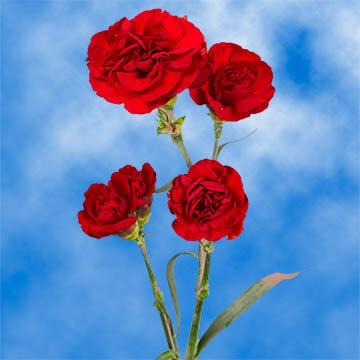 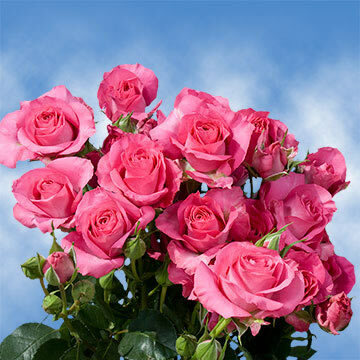 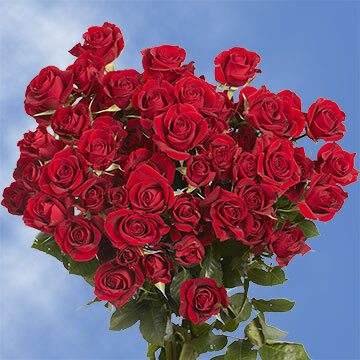 Globalrose.com celebrates fatherhood with our handsome Father's Day Flowers, an attractive way to express your own special love and devotion to the dearest man in your life! 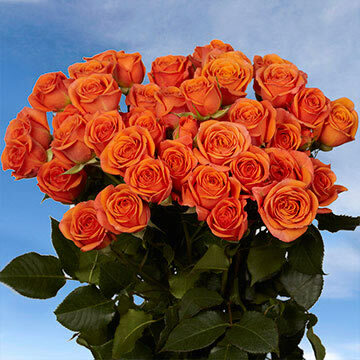 Whether dad prefers a day on the golf course or casting his line fishing, Globalrose.com has the perfect floral gift for your father, delivered with a manly touch. 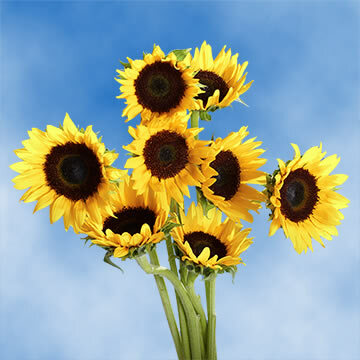 The masculine sunflowers are the perfect arrangement for your Father's Day Flowers on the day we honor his love and commitment to his family. 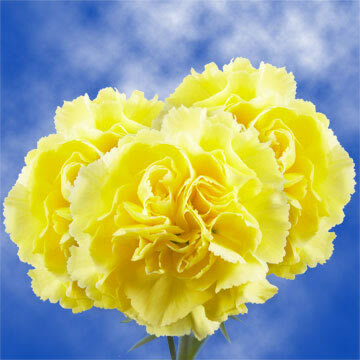 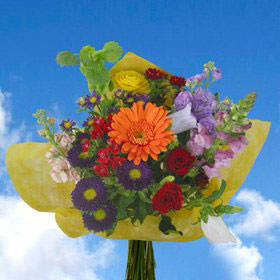 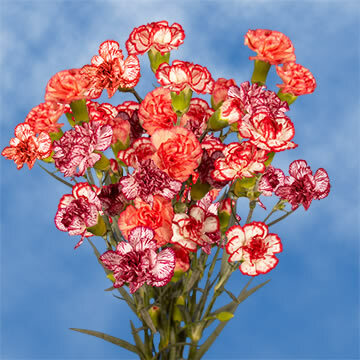 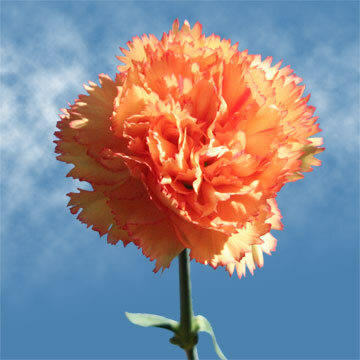 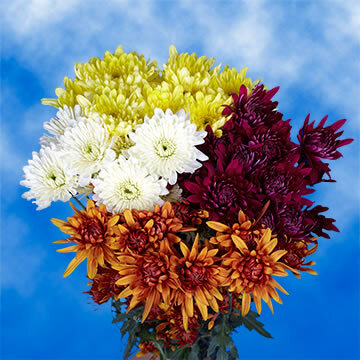 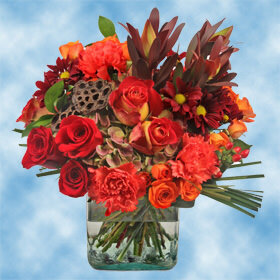 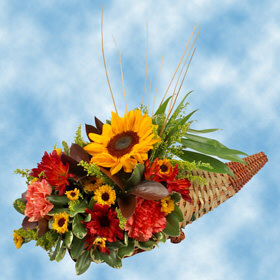 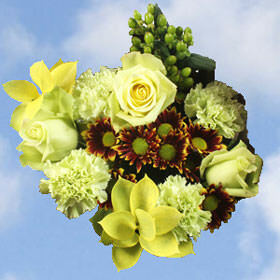 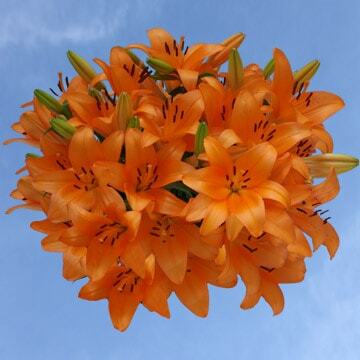 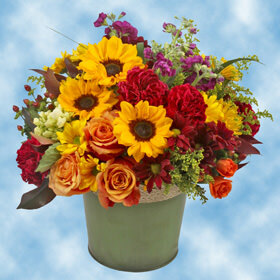 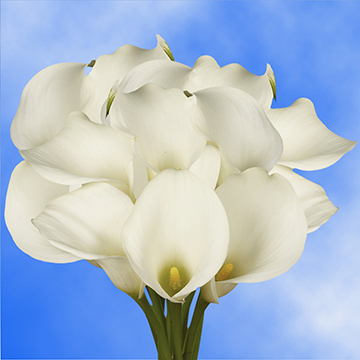 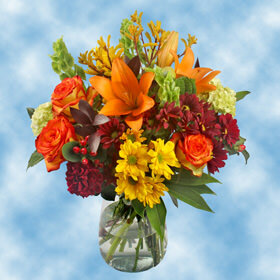 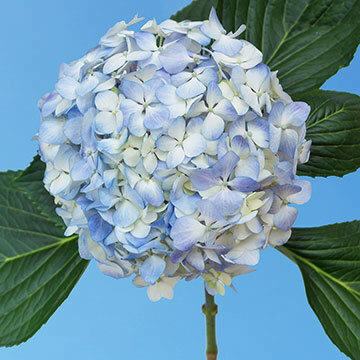 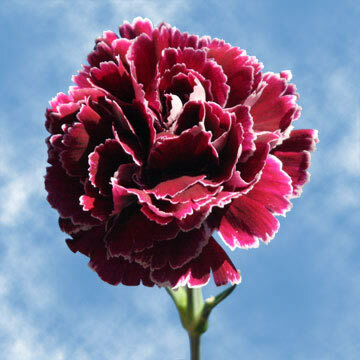 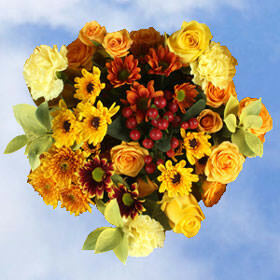 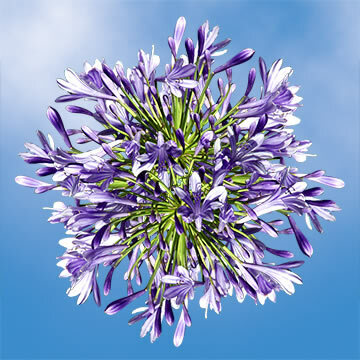 Their strong stems and hardy blooms in a tall vase, will surely hit the mark! 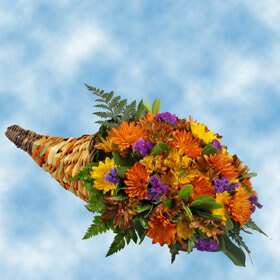 Or, bring a touch of the tropics to Dad's special day with the striking and dramatic Bird-of-Paradise! 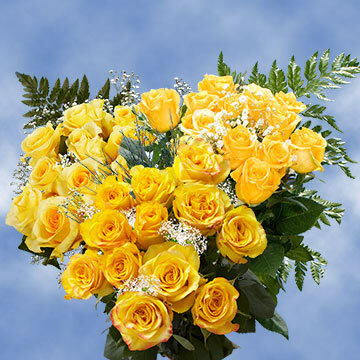 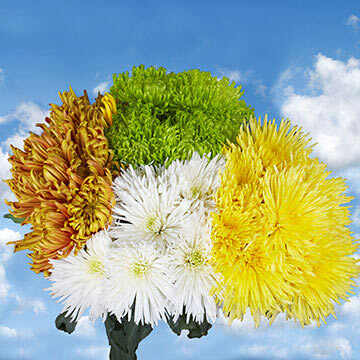 TheseFather's Day Flowers are majestic with their vibrant colors of yellow, orange and green and long stems and make a great gift for the new first-time daddy! 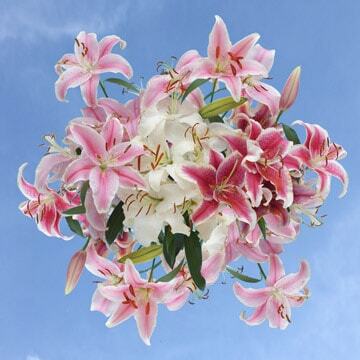 Or, the deep red Asiatic Lilies are the perfect Father's Day Flowers, bringing a strong presence to office with their impressive blooms and deep rich color! 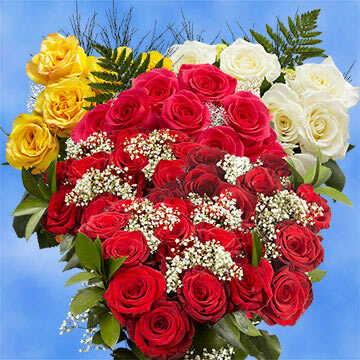 Regardless of the choice of flower however, or even a mixed bouquet, flowers are not just for the ladies, they make a great "guy" gift! 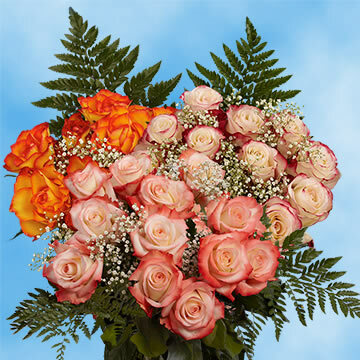 At Globalrose.com, we cut out the middleman and this means your Father's Day Flowers leave our greenhouses within 3-4 days of your order and are delivered fresh to that special guy! 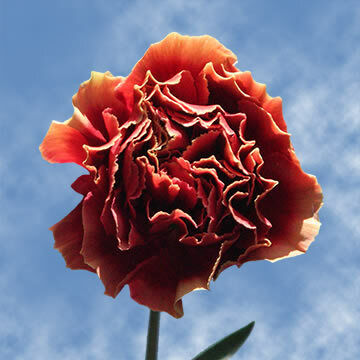 Each stem is inspected for perfection and sold at a much lower cost per stem than most other retailers and wholesalers can guarantee. 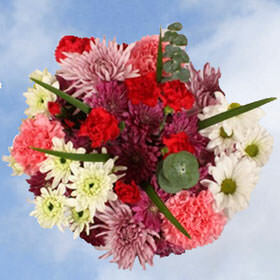 At Globalrose.com, we cut out the middleman and you benefit as a result! 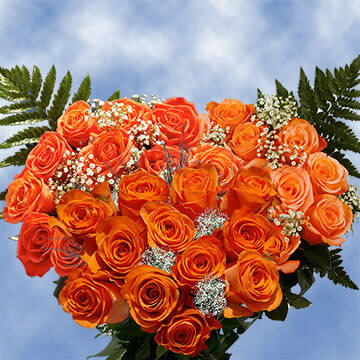 We provide you with the no-worry promise that you'll be pleased and delighted with your floral purchase time and time again! 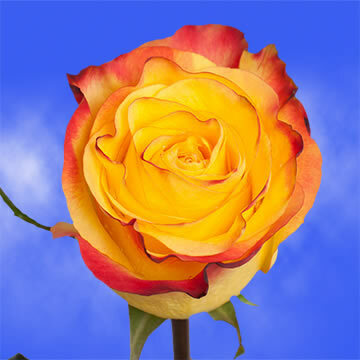 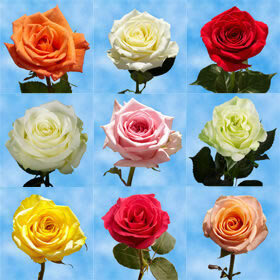 We promise to provide our expertise and value with each and every purchase, assuring that our customers will return to Globalrose.com for years to come.